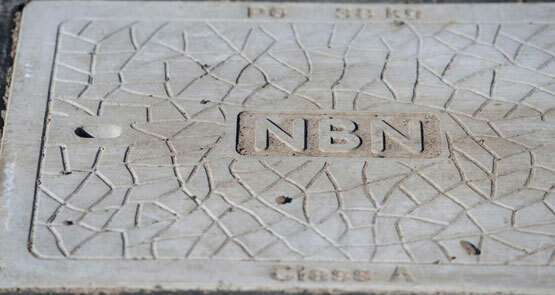 Labor is being much more cautious in its approach to the NBN policy in opposition. Without insight on current operations. They’re building data pipes under the ocean: why no media coverage? 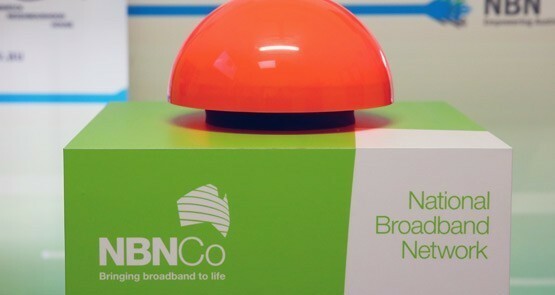 Over the weekend, a new undersea fibre-optic data link from Guam to Sydney was fired up, which will increase Australia's international data capacity by almost 50%. Not that anyone seems to care. Perhaps John Howard is right – State Governments are stupid. When NSW Premier Morris Iemma announced its ambitious program to blanket Sydney with WiFi coverage, providing it for free to consumers, he explicitly referred to a San Franciscan project as one to emulate.